Brandwatch is the world’s leading social intelligence group, offering marketers a portfolio of social and content marketing technologies. The company’s flagship products, Brandwatch Analytics and the Vizia platform, fuel smarter decision making around the world. With the addition of BuzzSumo’s content marketing and influencer identification platform, the company is positioned as a leading provider of insight-surfacing technologies across the enterprise as well as for SMB customers. The Brandwatch Analytics platform gathers millions of online conversations every day and provides users with the tools to analyse them, empowering the world’s most admired brands and agencies to make insightful, data-driven business decisions. The Vizia platform distributes visually-engaging insights to the physical places where the action happens. The Brandwatch platform is used by over 1,400 brands and agencies, including Unilever, American Airlines, Whirlpool, Asos, Walmart, British Airways, and Dell. Brandwatch continues on its impressive business trajectory, recently named a global leader in enterprise social listening platforms by the latest reports from several independent research firms. Increasing its worldwide presence, the company has offices around the world including Brighton, New York, San Francisco, Berlin, Stuttgart, Paris and Singapore. Head to their website, brandwatch.com to request a demo. SocialChorus is the leading workforce communications platform that transforms how workers and organisations connect every day. The organisation empowers communicators to reach every worker - from the head office to the front line.Companies thrive and win when all their workers feel informed, aligned, and supported. The SocialChorus platform allows communicators to publish once and distribute everywhere - efficiently delivering critical information to the right employee at the right time. 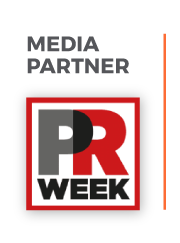 PRWeek is the world's leading PR and comms publication. In May 2014, it launched the first global PR destination combining the highly regarded US and UK sites and launching a brand new site in Asia. Together, these sites bring a unique regional perspective to global issues with editorial staff based on London, New York and Hong Kong providing news, insight and opinion on the latest, most critical issues. PRWeek epitomises the modern business publishing brand, spanning online, print, events, and social media, incorporating a paid-for content strategy and gated website. Breaking news, analysis, and opinion fuels PRWeek.com and is distributed through the its website, bulletins, apps, magazines and via social media. Your regional homepage will provide full information of localised content. Subscribe now at prweek.com to PRWeek for the very best in global news, opinion and knowledge on the PR industry. 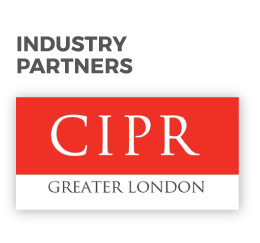 Since 1983, the CIPR Greater London Group has organised some great networking and social events, ranging from meet-the-media gatherings, to debates with some of the leaders in PR. More recently they have brought together some of the leaders in digital, social and mobile to discuss how these technologies are changing the profession. The groups aim is to organise between 8 and 10 events a year, not just for CIPR members but for London-based communications professionals in general, too - these are promoted exclusively via member notifications, as well as through Twitter (@LondonPR) and LinkedIn. 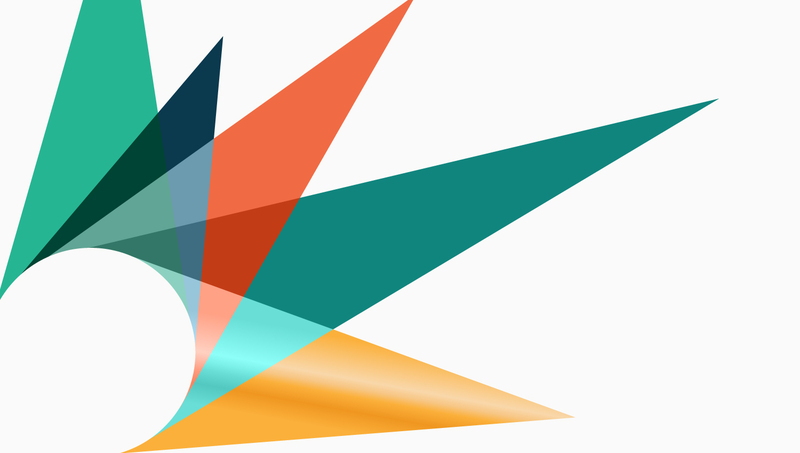 AMEC is the International Association for Measurement and Evaluation of Communication. It is the world’s largest media intelligence and insights professional organisation, representing organisations and practitioners who provide media evaluation and communication research. AMEC currently has more than 160 members in 86 countries worldwide. 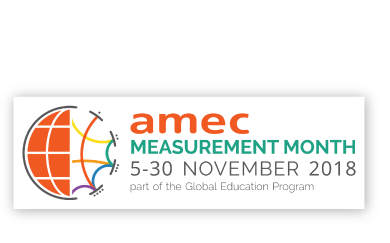 AMEC’s Measurement Month is a global programme of activities to shine the spotlight on the importance of PR measurement. Measurement Month is filled with events, the majority of them free to enter, including webinars, breakfast briefings, conferences, workshops, podcasts and much more, focusing on filling the gap between understanding the value of PR measurement and doing something about it. Head to the official AMEC Mesurement Month website for more infomation.